No matter how simple or sophisticated, all tools can be hazardous when used improperly. This training course will help your construction workers understand how to use their tools safely. 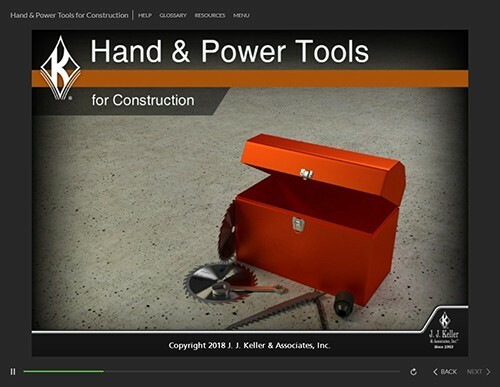 Thank you for your interest in previewing the Hand & Power Tools for Construction online course. Please register or log in to watch free previews, browse the course library, purchase training points, and more.